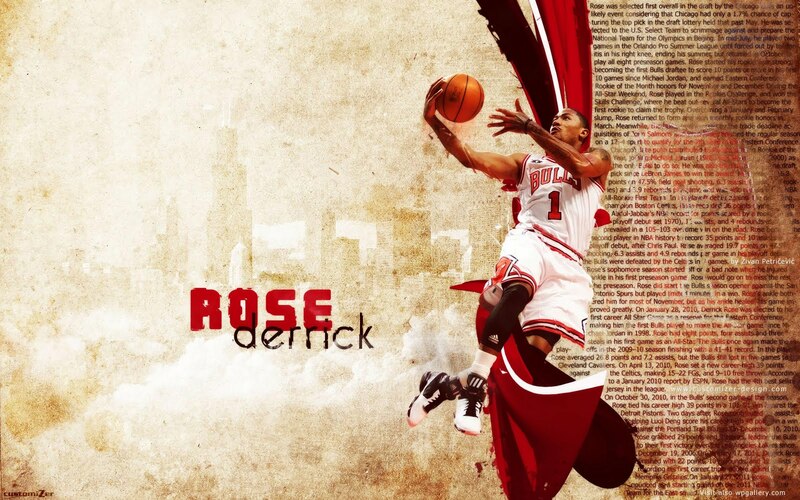 Derrick Rose (born October 4, 1988) is an American professional basketball player who currently plays for the Chicago Bulls of the National Basketball Association (NBA).Born in Chicago, Rose learned the game of basketball from his three older brothers.In high school, he won two state championships and was rated by scouts as the top point guard prospect in the country after graduation. He played for the University of Memphis Tigers and reached the NCAA national championship game in 2008. 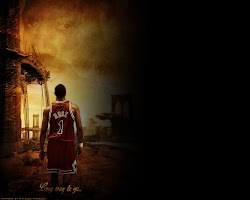 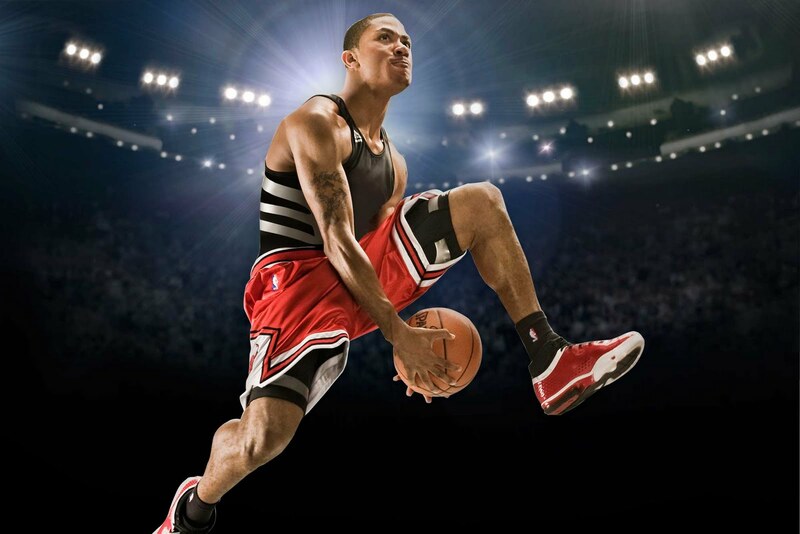 Shortly after, Rose declared for the 2008 NBA Draft and was selected first overall by the Chicago Bulls. 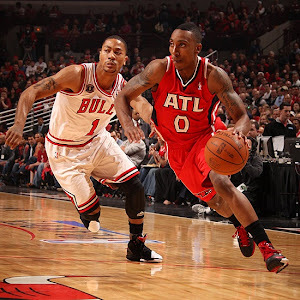 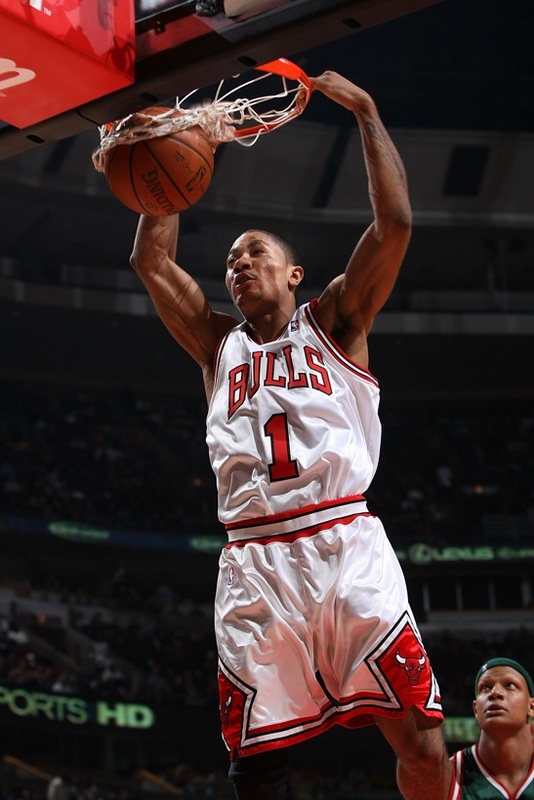 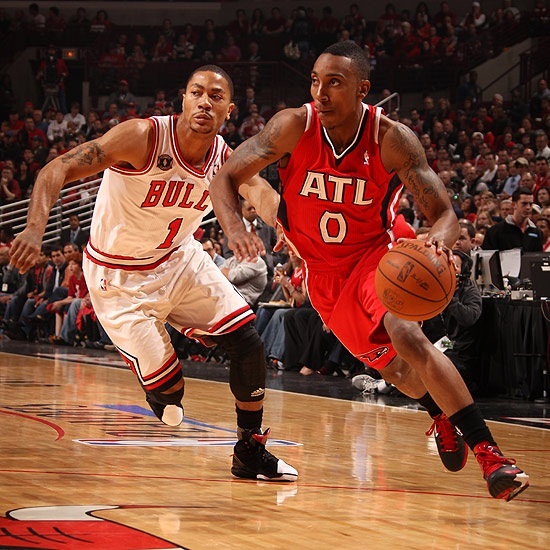 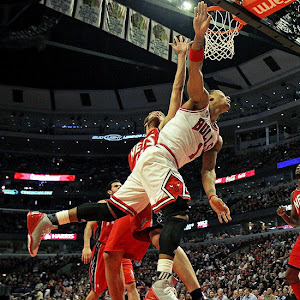 In his first year of professional basketball, Rose was voted the Rookie of the Year and was selected to the All-Rookie Team. 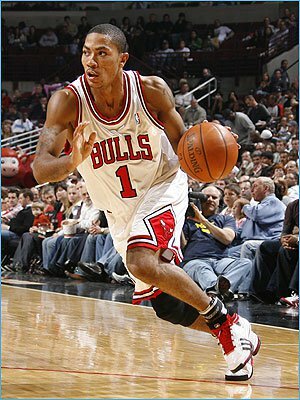 In his second season, Rose was selected as an NBA All-Star for the 2010 NBA All-Star Game; he was also named a starter for the U.S. team at the 2010 FIBA World Championships. 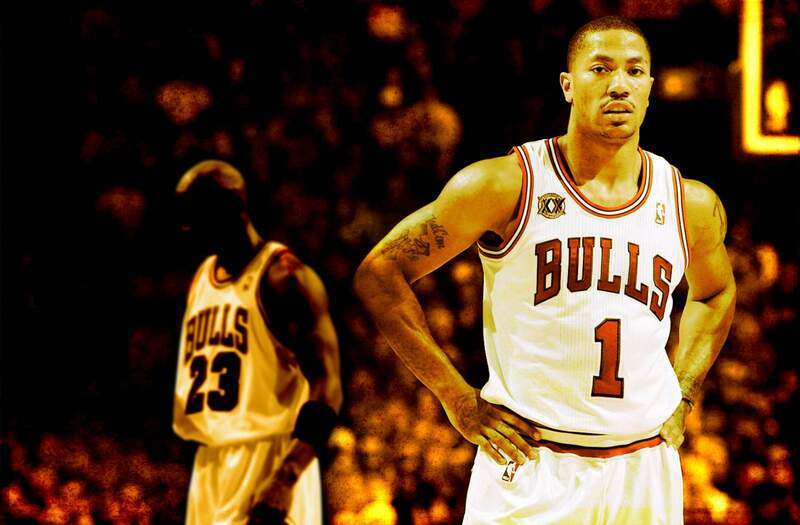 Since being drafted, Rose has led the Bulls to the NBA Playoffs every year. 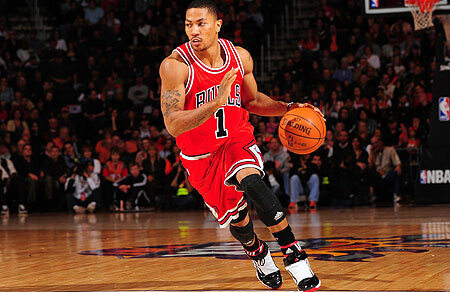 In 2011, he received the NBA Most Valuable Player Award, becoming the youngest player ever to win this award. 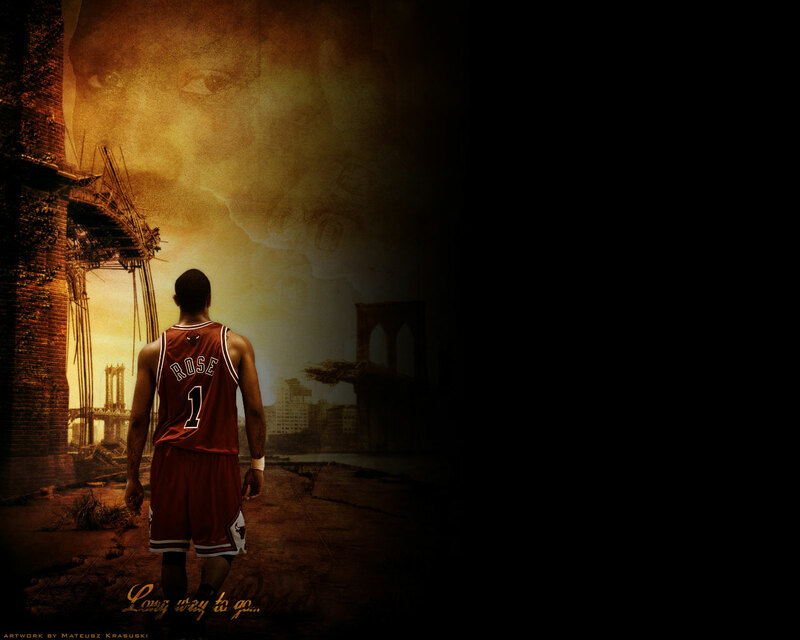 He joined Michael Jordan as the only Chicago Bulls players to win the honor.